Paul Coppes had a solid playing career behind the plate which began at Rowland High School (Rowland Heights, CA) and continued at Azusa Pacific University (Azusa, CA), where he was a 2-time All-Conference and All-American catcher. During his Junior Year, Paul committed zero errors while hitting .415, to earn 1st Team All-America Catcher. Paul, like Justin Duarte, was a catching disciple of his position coach, Scott Winterburn. Years of training and being challenged allowed Paul to be become a master of the position. Paul was able to take his skills and play 2 years of minor league baseball, before focusing on coaching. Paul’s coaching career began and Chaffey Community College. After Chaffey, Paul spent 3 years coaching at Azusa Pacific. In the summers of 1999 and 2000, Paul was the pitching coach for the Chatman A’s (now Chatman Anglers) under Cape Cod League Hall of Fame manager, John Schiffner, for those two season, Paul’s pitching staff led the Cape Cod League in ERA, Strikeouts, walks allowed and Saves. He was blessed to work with many future big leaguers and the “Cape Cod League Pitcher of the Year”. Paul is now a full time special education teacher Capistrano Unified School District. In 2012, he earned Capistrano Unified School District Middle School Teacher of the Year and a Semi-Finalist for Orange County Teacher of the Year. For the past 16 years, Paul has been a director of the Mark Creese School of Baseball. He is currently the Director of the South Orange County Site and has done an amazing job as the Director of NLCA’s Orange County Division. 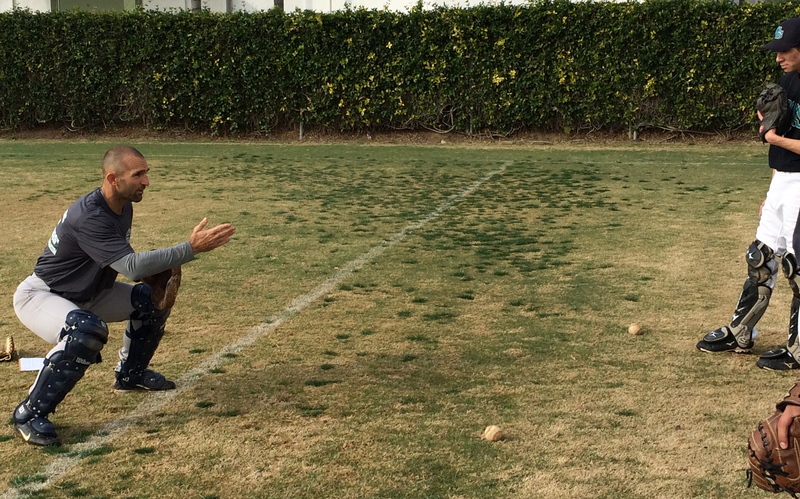 Mario (Speedo) completed a 2-year tenure as the catching instructor at Mt. SAC. He continues to be very active in coaching with the San Gabriel Valley Arsenal as one of their most trusted coaches over past 6 years. Mario played three years at Vanguard University in Costa Mesa after playing a season at Cerritos College. 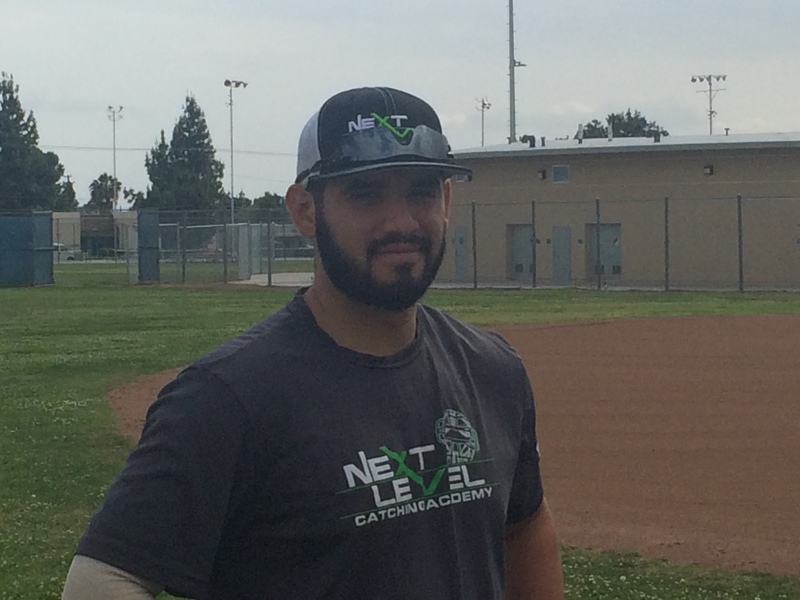 Mario has been working as an instructor with NLCA since early in 2013 and he continues to play a larger and larger role on the staff. Coach Ochoa is once again back on the diamond, coaching with his childhood friend, and former NLCA instructor Mike Surina. They are teaming up to elevate and build their home high school baseball program, Chino High. 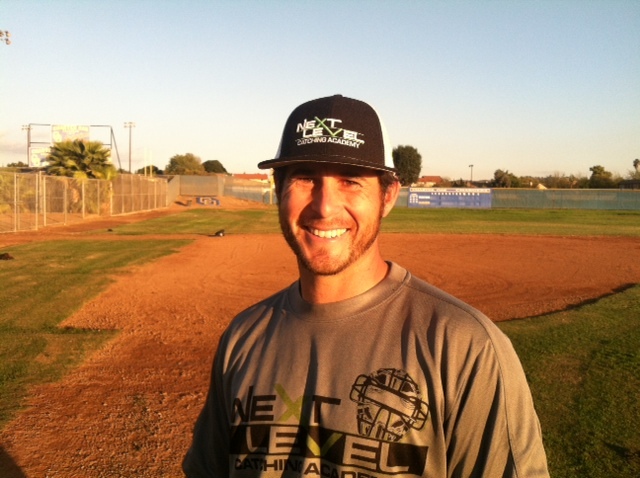 He is one of NLCA’s lead instructors and one the original 3 that started this program for catchers in 2010. Javi has had previous coaching stints at Mt. San Antonio College, Diamond Bar HS and Chino HS as a catching instructor. 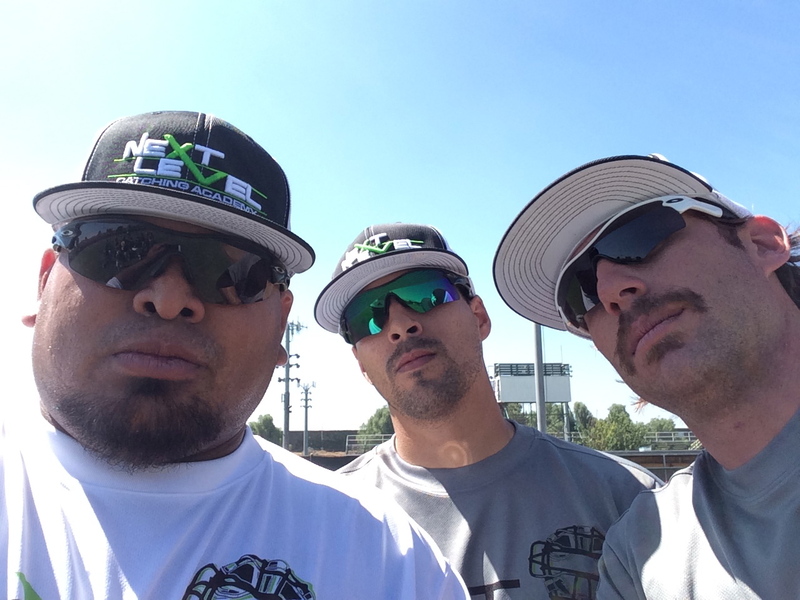 Javi has experience working with baseball players of all ages, as he has put in consistent time working multiple Creese Camps in Southern California since 2008 and has more recently been logging hours with The Baseball Factory, managing teams in their tournaments and serving as tournament scout and growing with his responsibilities. Javi was a standout at Chino HS and went on to earn a scholarship to catch at Azusa Pacific University where he concluded his playing career. Coach Ochoa brings extensive knowledge and creativity to our clinics and has been a fixture since the beginning of our catching camps. Matt DeLeon joined us in the fall of 2014 and has been a steady fixture in our rotation of instructors. He came to us after finishing his playing career at Cal Baptist University. He is another great fit and addition to our crew and we are looking forward to a great future together. AJ Garbick- AJ is the current Varsity Head Coach at Upland High School. 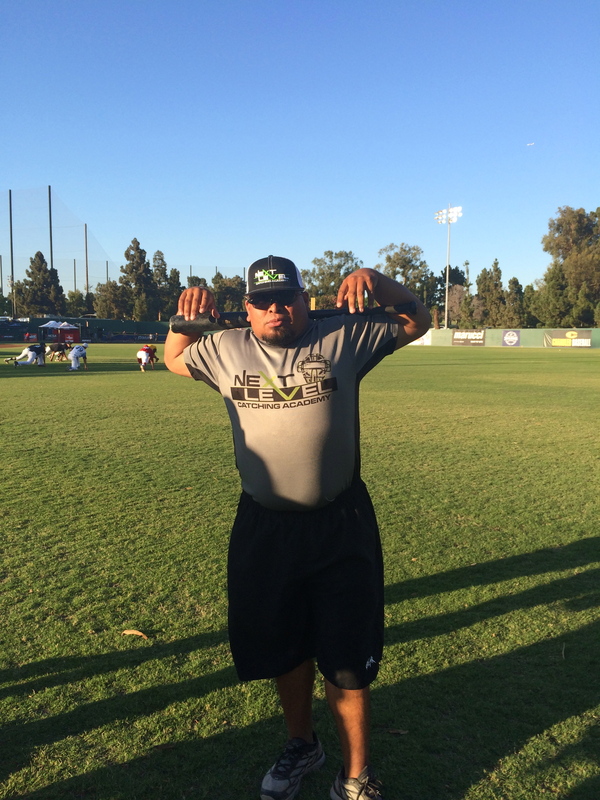 He has has an extensive coaching career with stints at Damien, Colony High School and Charter Oak High School. He had a solid catching career playing at Citrus College for the legendary Skip Claprod, before transferring to anchor the defense as the catcher at the University of La Verne. We will also be having guest instructors who rotate clinics consistently. A few of these have come out to instruct at many of our clinics. Rob Avila- Current Asst. Coach at UC San Diego and former Head Coach at Palm Beach Atlantic (NCAA Div. 2). Played professionally with the Philadelphia Phillies (AA level) after being drafted in the 1999 MLB Draft from The Masters College in Santa Clarita. 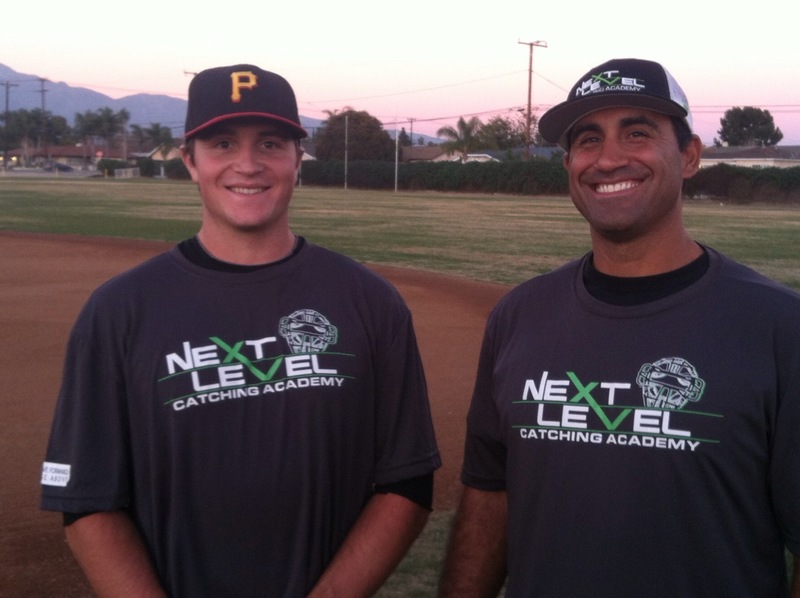 Joe Winterburn has been an outstanding addition to the mix of instructors with NLCA. Joe started his college career at UCSB and finished at Univ. of La Verne, where he earned All-Conference honors. He went on to played 2 seasons with the Boston Red Sox and has been a tremendous fit for NLCA the past few years.